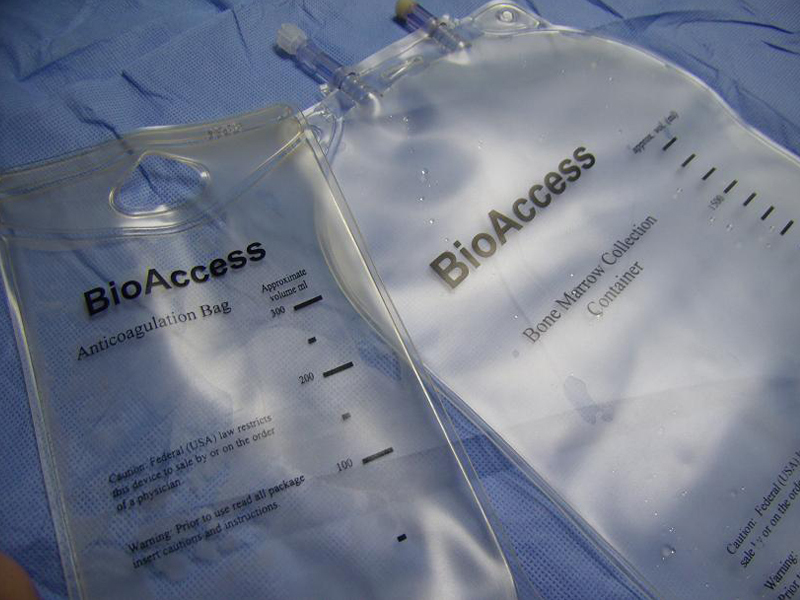 BioAccess has developed a unique orthopedic technology platform of semi-reusable surgical drills. The disposable portion of the orthopedic power tool allows for efficiency and convenience for clinicians, while the overall technology allows for cost savings to medical providers. The Bone Marrow Collection Kit is a long time leader in Bone Marrow harvesting and collection. 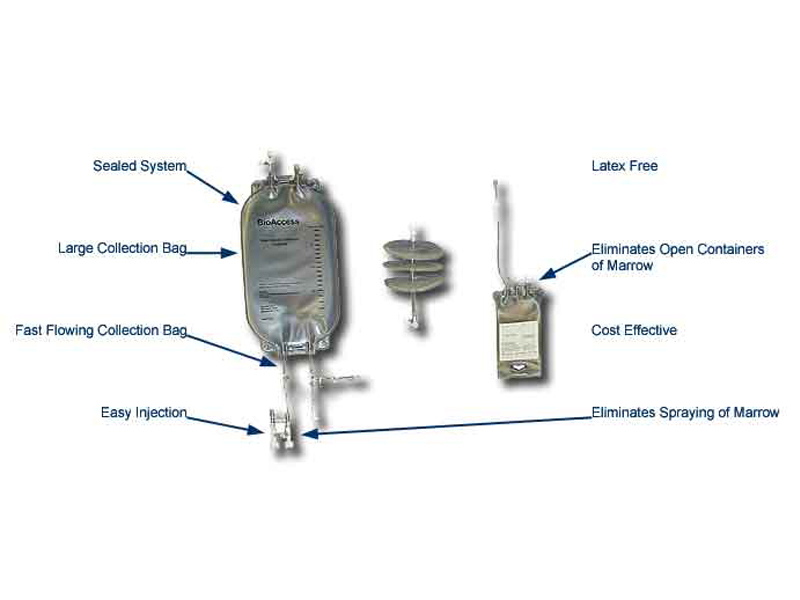 The design and ergonomics of the BioAccess Bone Marrow Collection System have been recognized by safety organizations as a safety device for marrow collection and is preferred by users.